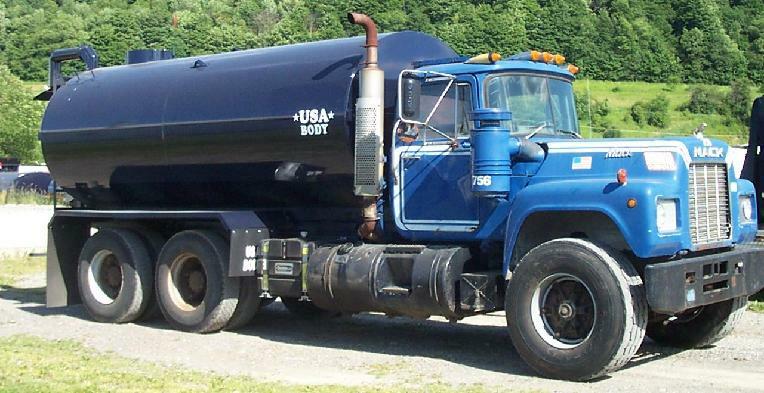 For all your manure handling needs, contact USA Body. We are a Full Line Husky dealer specializing in truck mount and our exclusive roll-off applications. 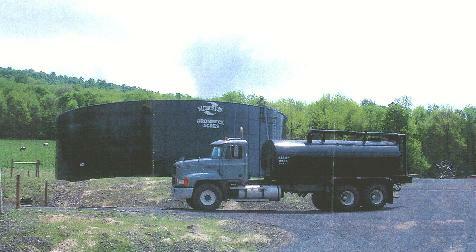 ALL OUR TANKS FEATURE . 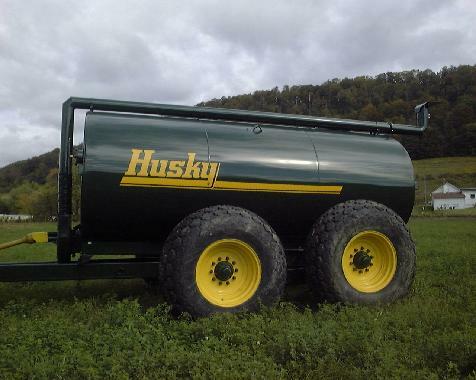 . .
As a full line Husky dealer, Pull-Behind Spreaders, Lagoon Pumps and Vaccum Tanks are also available through USA Body. We also stock Husky spreader parts.